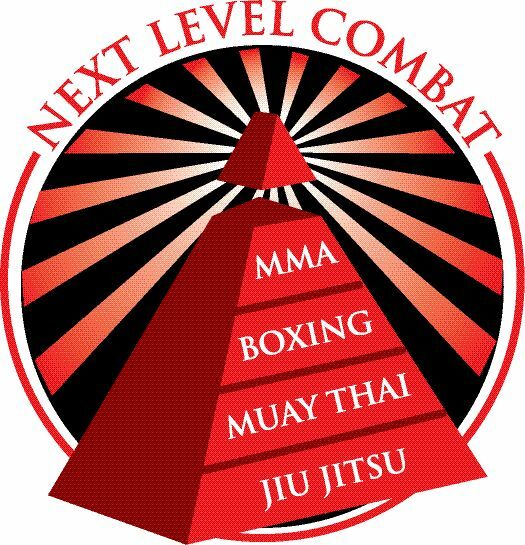 Next Level Combat offers one of top Jiu Jitsu programs in the Minneapolis/St Paul area. 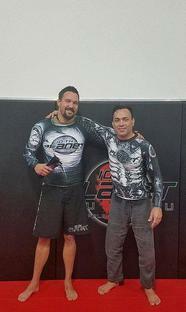 Featuring Black Belt instruction, Gi and No Gi classes, Beginner, Advanced, and Competition Team training, and 10th Planet Jiu Jitsu affiliation under Eddie Bravo. Jiu Jitsu emphasizes ground fighting techniques to prevail in a physical battle with an opponent. These techniques mostly consist of submission holds involving joint locks or chokes based on the idea that you can negate the advantage of an opponent's strikes, even a larger or stronger one, by taking them to the ground. Joint locks typically involve creating leverage and pain in an opponent's limb to the point that they surrender... or the limb is broken or joint destroyed. A choke hold usually disrupts an opponent's oxygen and blood supplies to the brain, again causing either submission or unconsciousness. All this might cause one to wonder: how is it possible to train long-term without getting seriously hurt? Obviously, since this combat system is so highly effective certain limits and parameters are necessary in training. Otherwise few students could manage to keep their bodies intact long enough to ever master the principles of Brazilian Jiu Jitsu. On the other hand, BJJ prizes effectiveness of techniques above all in training, so they want to keep training methods as close to "real" as possible without permanently hurting students. Jiu Jitsu's focus on submissions without the use of strikes does allow for students to practice many throws and techniques at full speed and strength, allowing for more rapid development than some other forms. A large part of training includes technique drills where moves are practiced are practiced against a non-resisting partner. In BJJ, achieving a dominant position over an opponent on the ground is critical, so much time is devoted to "position drills" where more dangerous finishing moves are not performed. Physical conditioning is a primary component of training at many Brazilian-style clubs, and of course full sparring (known as "randori") is eventually incorporated into the curriculum when the student is ready. 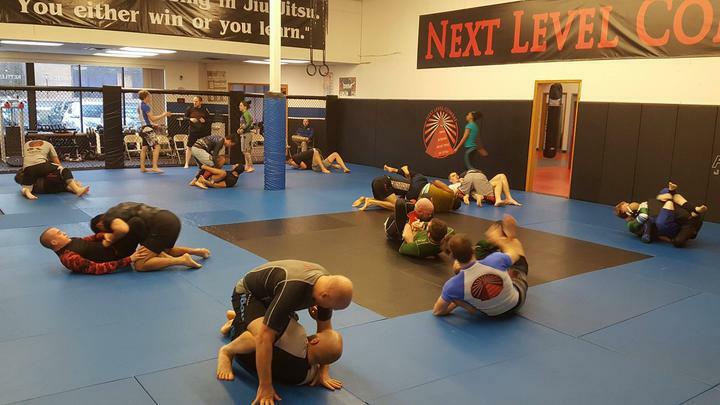 Next Level Combat is your premier Brazilian Jiu Jitsu School in Minnesota. 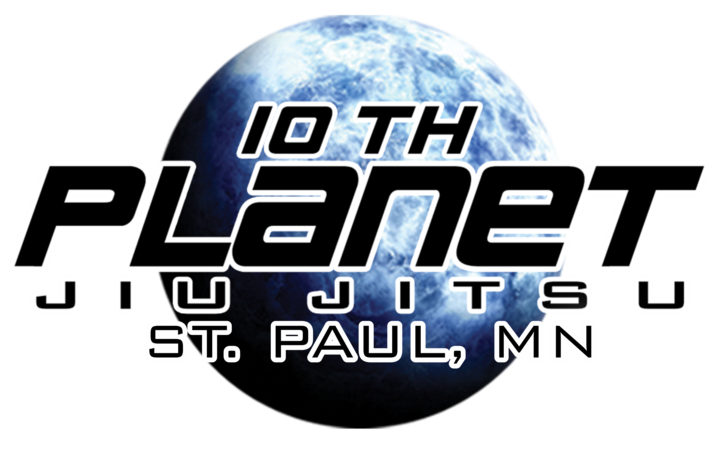 Combined with our world class coaching, a great team, an amazing facility and extremely affordable pricing, we feel we offer the best options for Jiu Jitsu training in Minnesota and invite you to come join us.